Portrait sad schoolgirl does not want to study and read a book. A sweet blonde girl is sleeping on a book, she is tired when she did her homework. 4k00:20Portrait sad schoolgirl does not want to study and read a book. 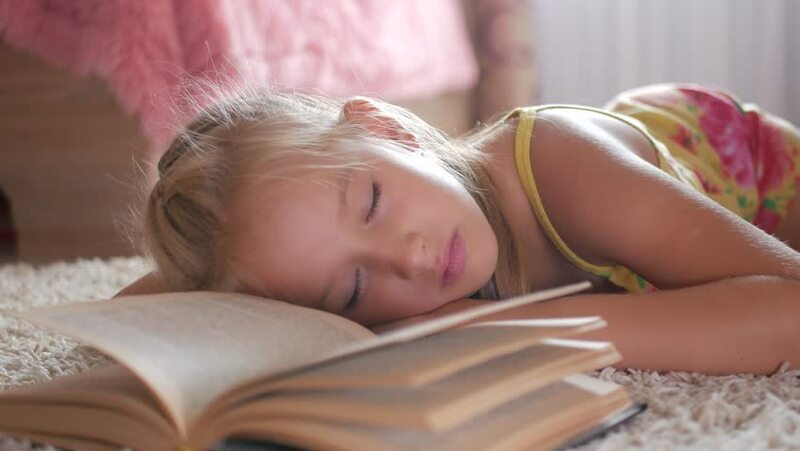 A sweet blonde girl is sleeping on a book, she is tired when she did her homework. 4k00:14Portrait sad schoolgirl does not want to study and read a book. A sweet blonde girl is sleeping on a book, she is tired when she did her homework. hd00:27Sleeping child. A girl 9-10 years old sleeps, covered with a blanket. Slow motion 240 fps. Slowmo. High speed camera shot. Full HD 1080p. 4k00:16Beautiful young girl sleeping in bed with teddy bear.